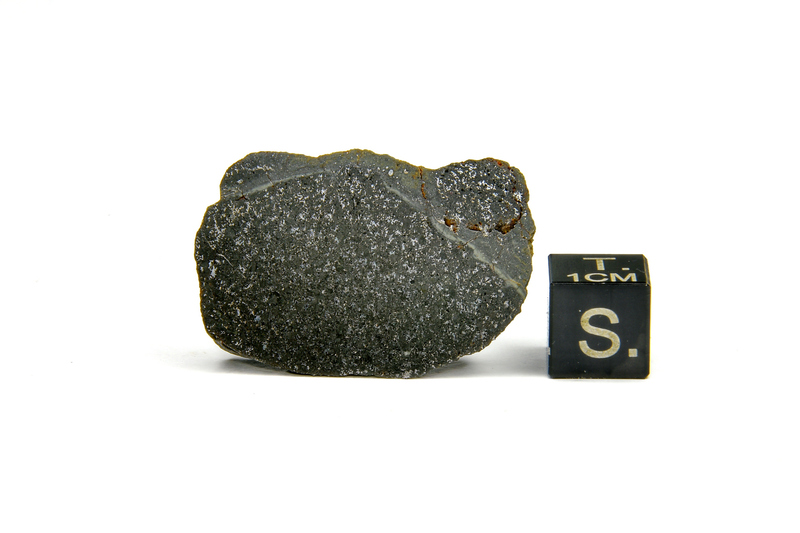 Tchifaddine (provisional) will be a rare classified H-impact melt breccia. 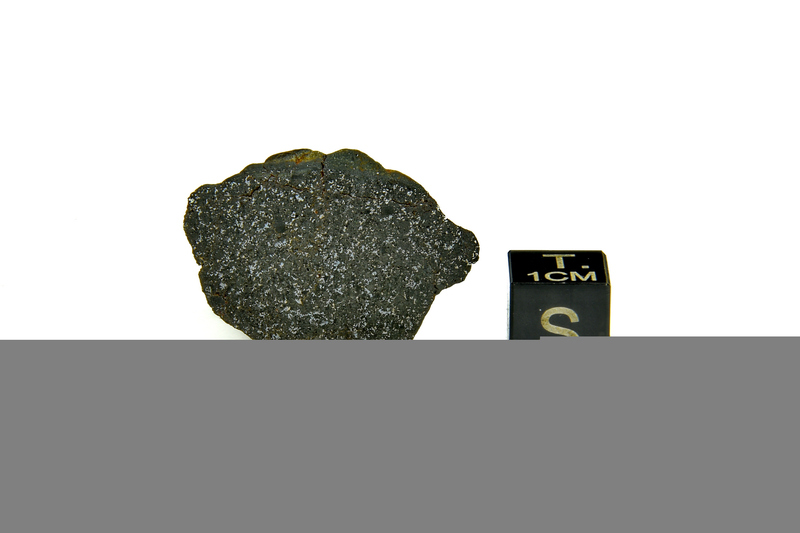 It is a new discovered impact melt that was found northwest of Agadez in the Republic of Niger. 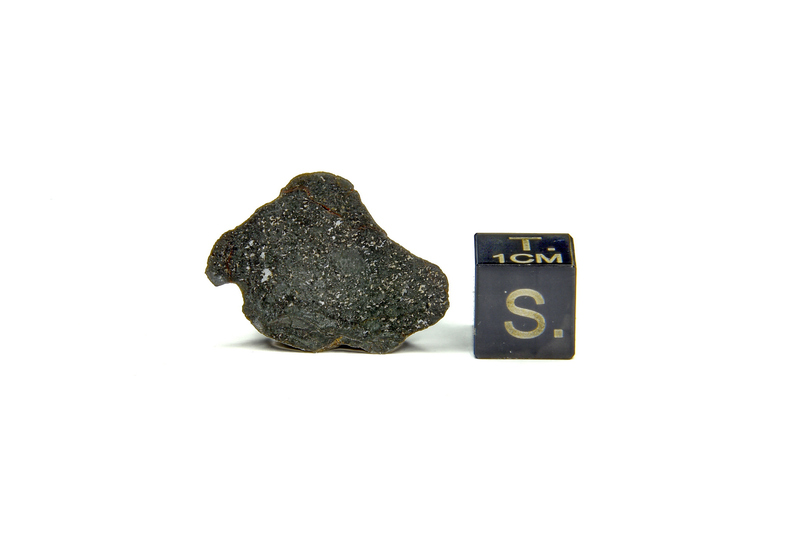 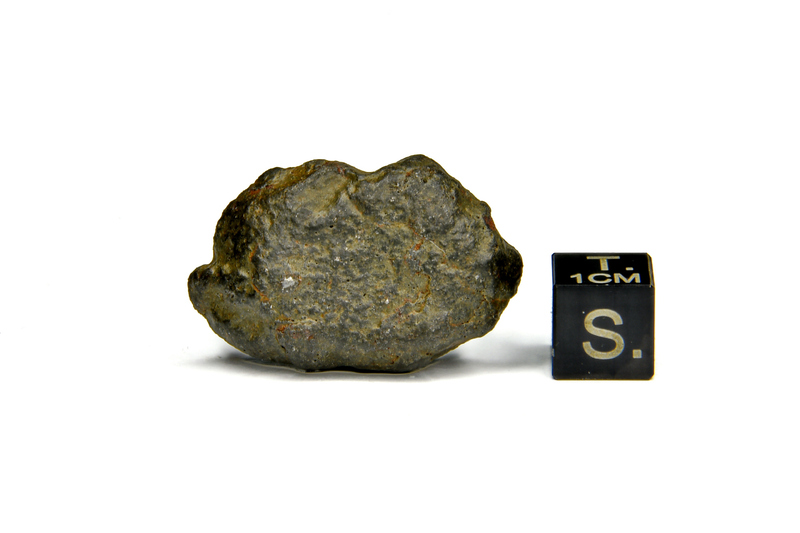 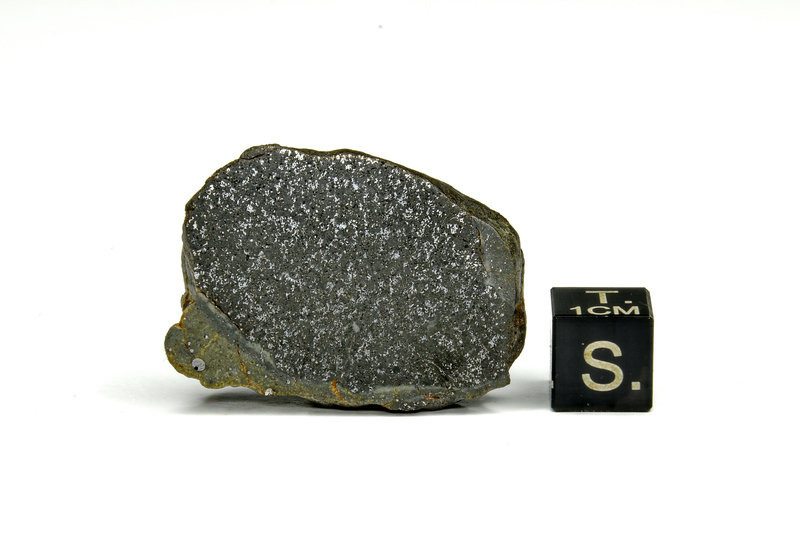 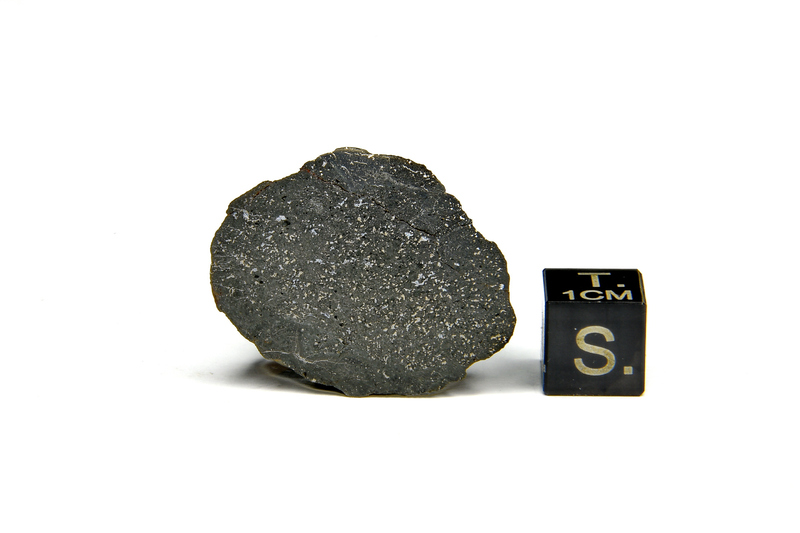 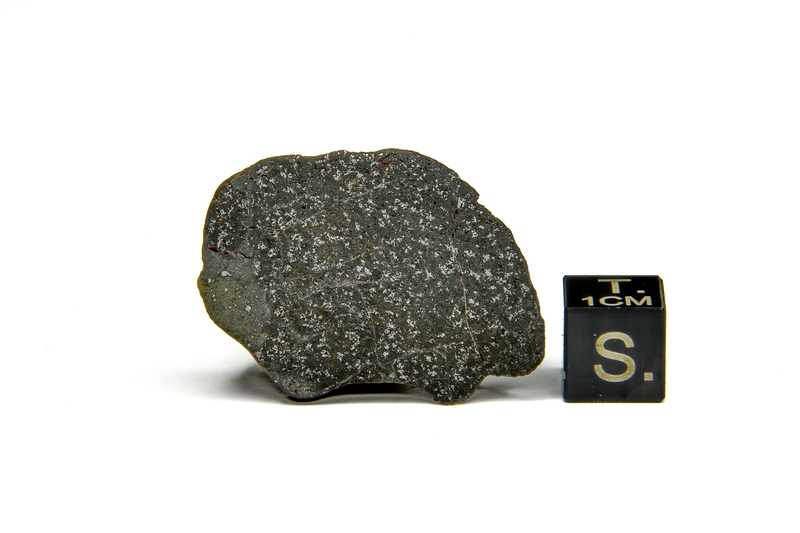 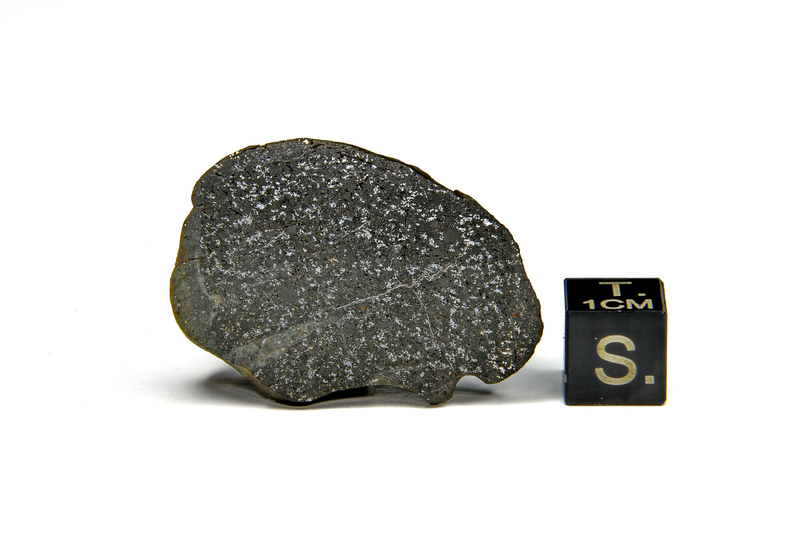 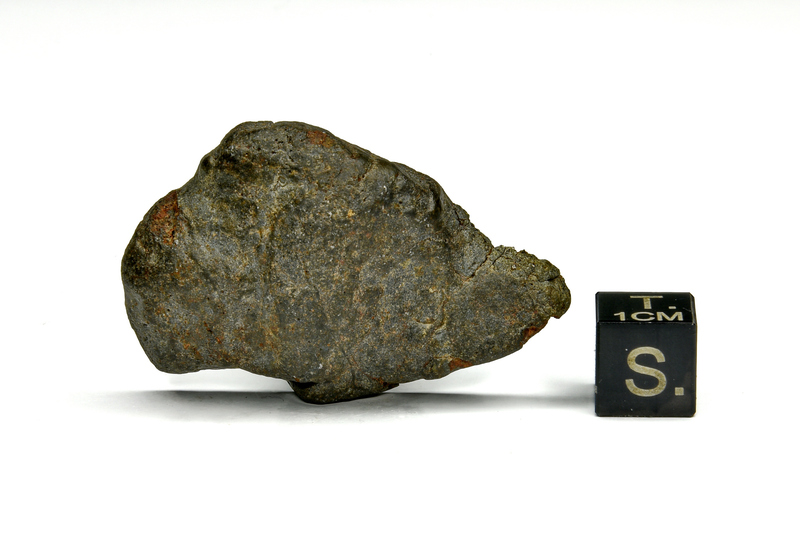 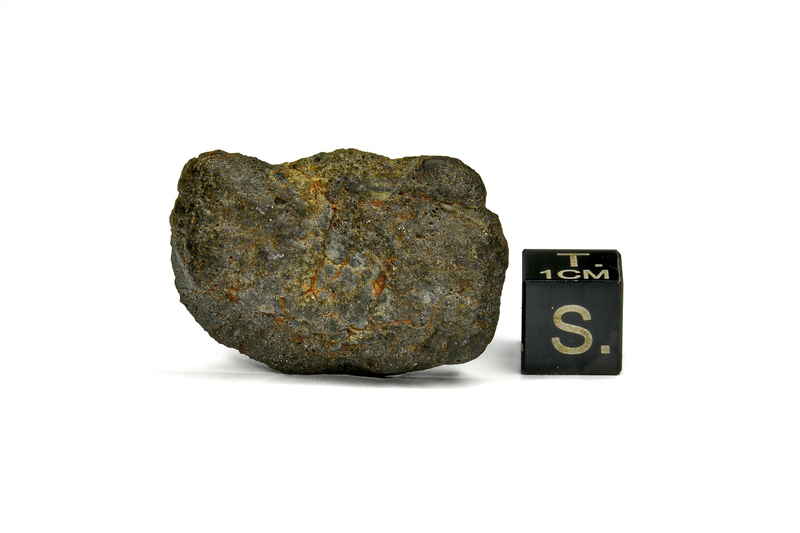 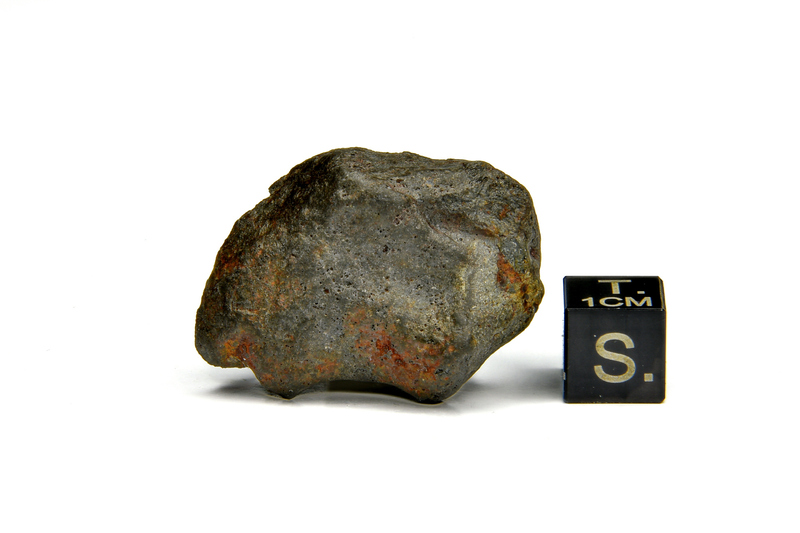 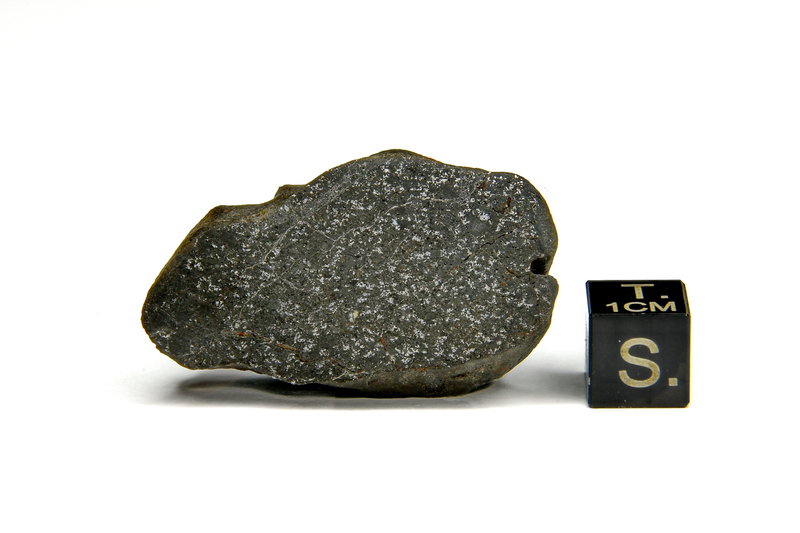 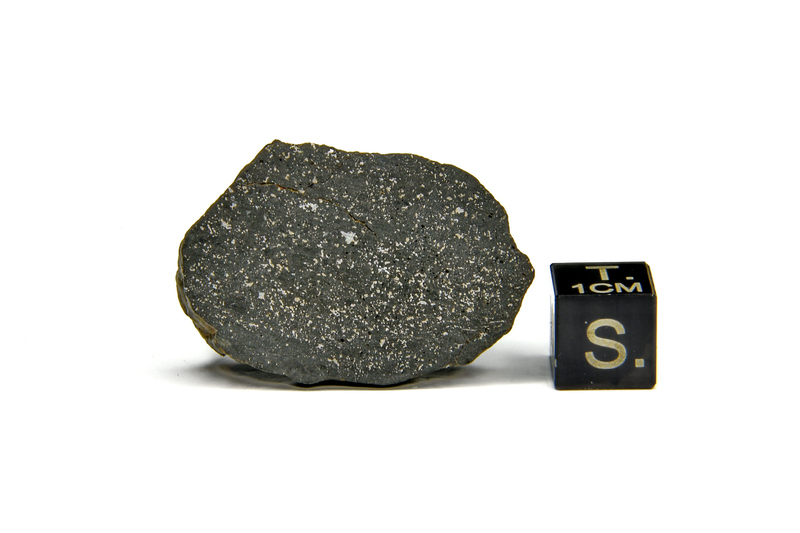 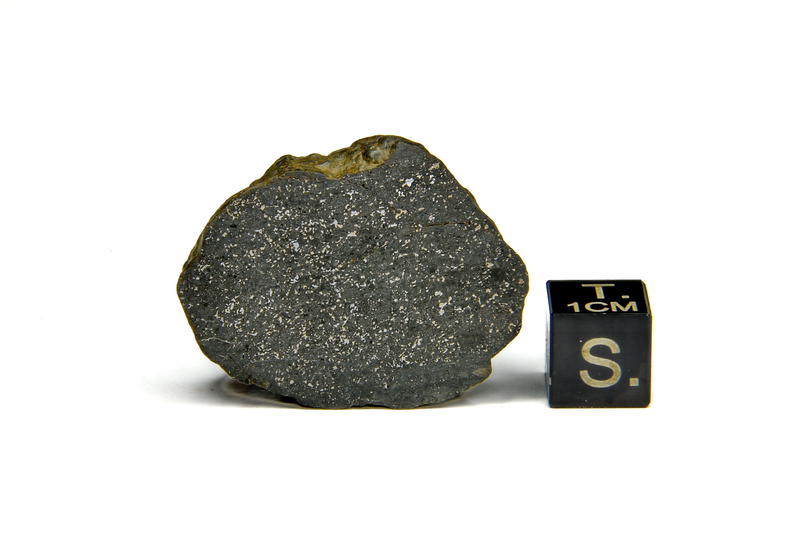 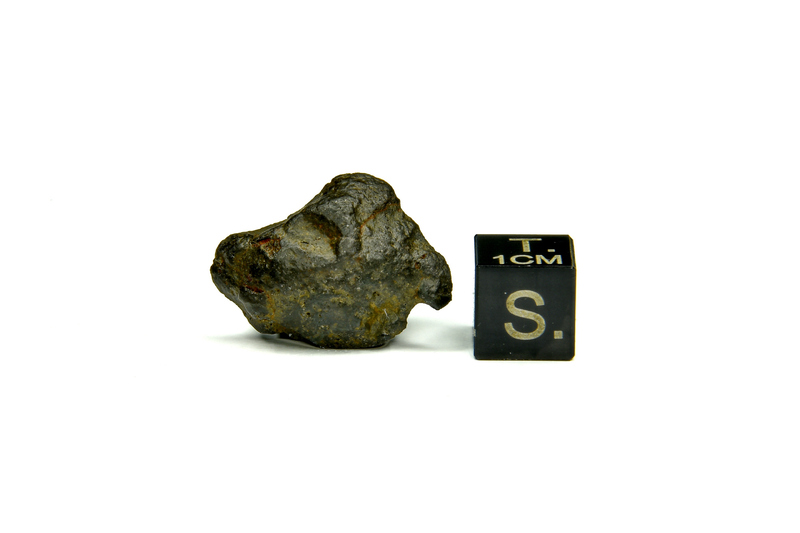 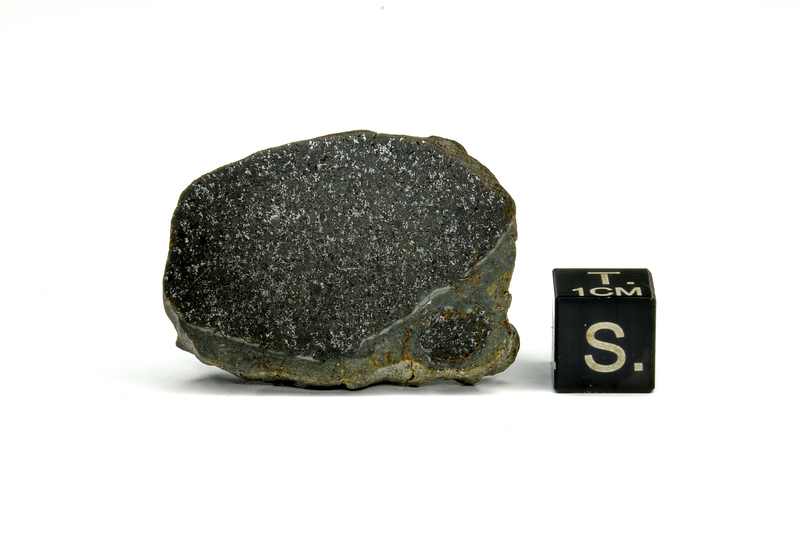 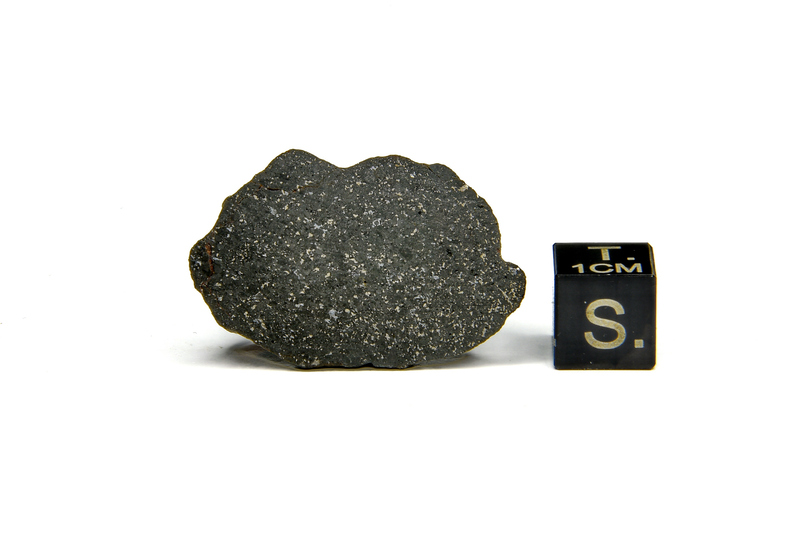 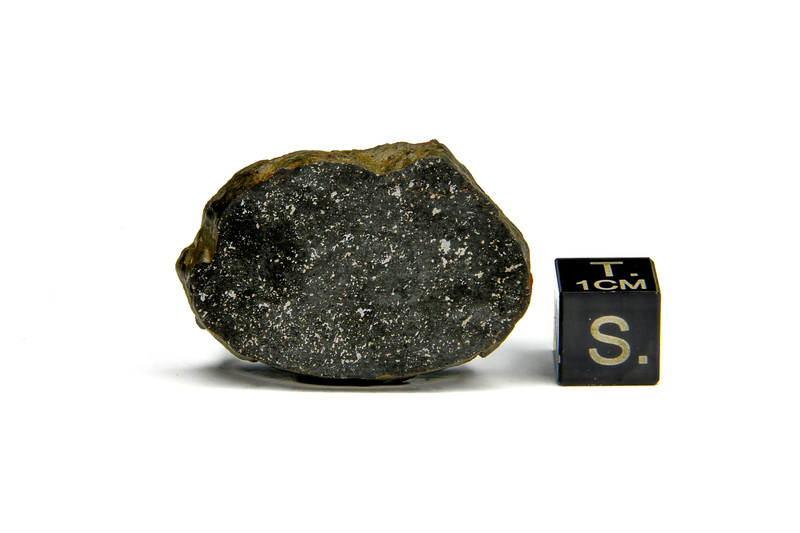 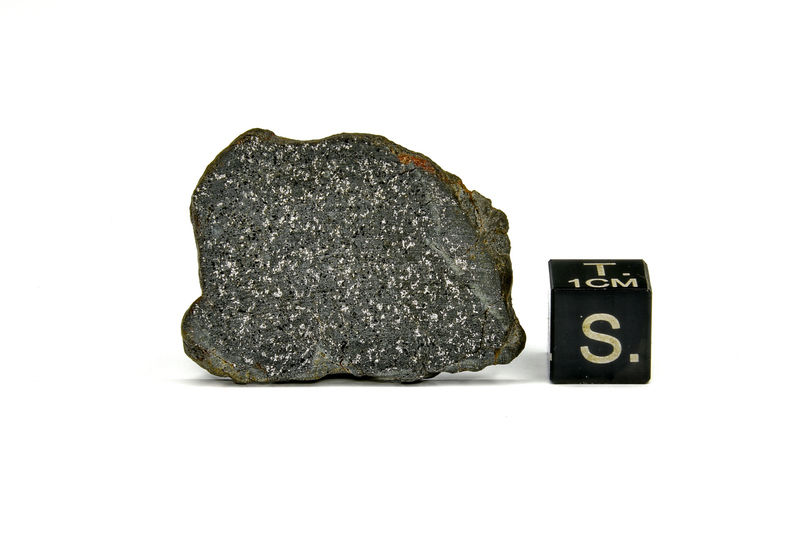 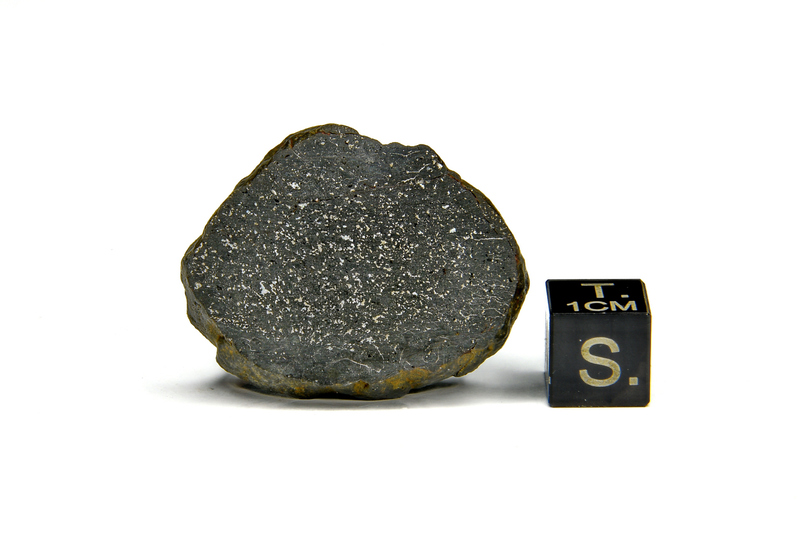 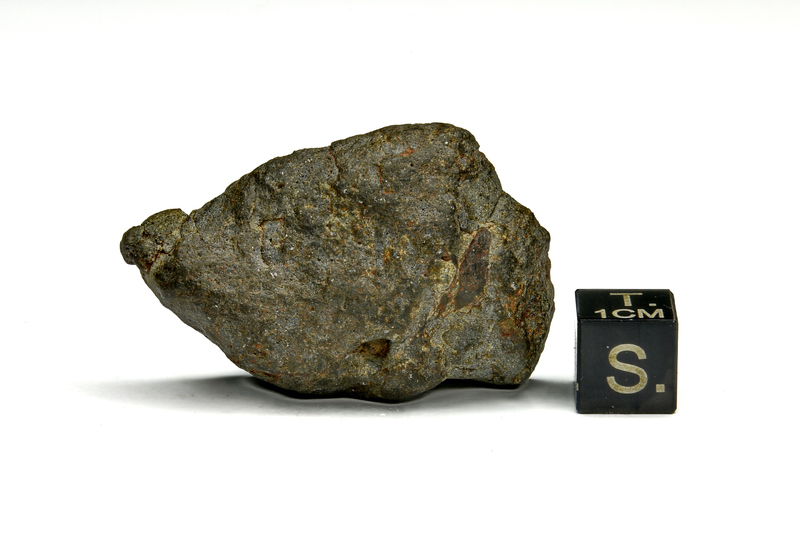 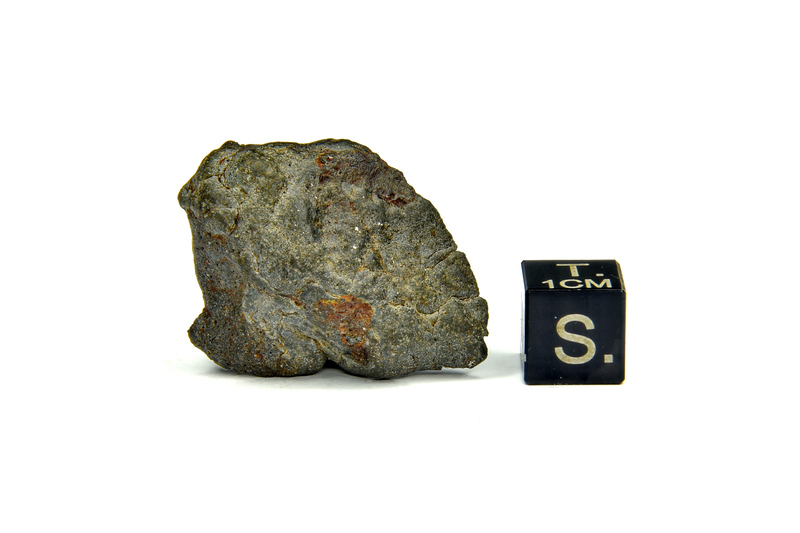 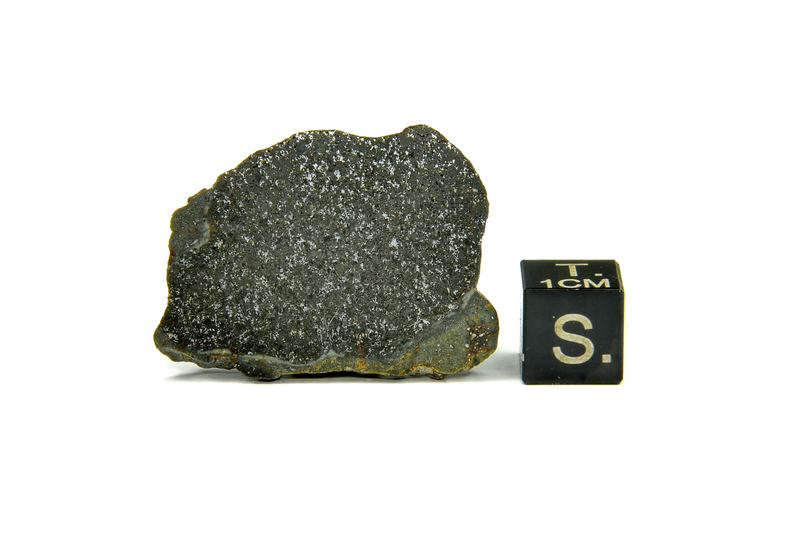 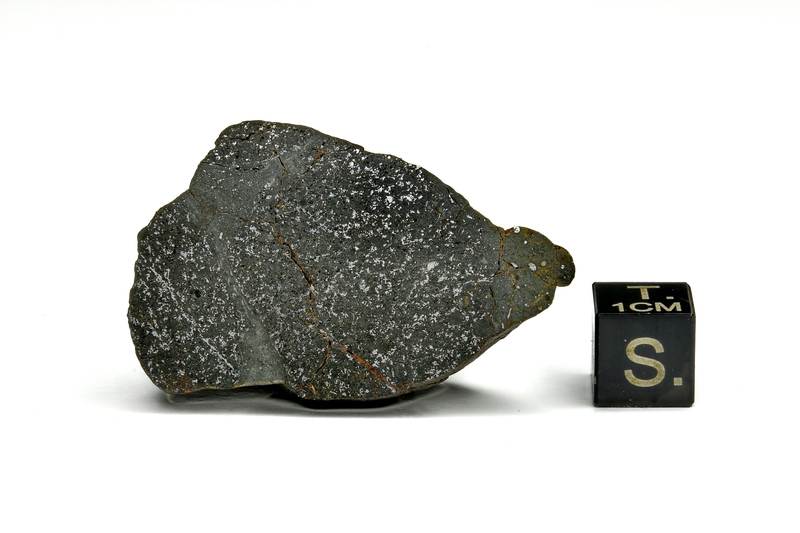 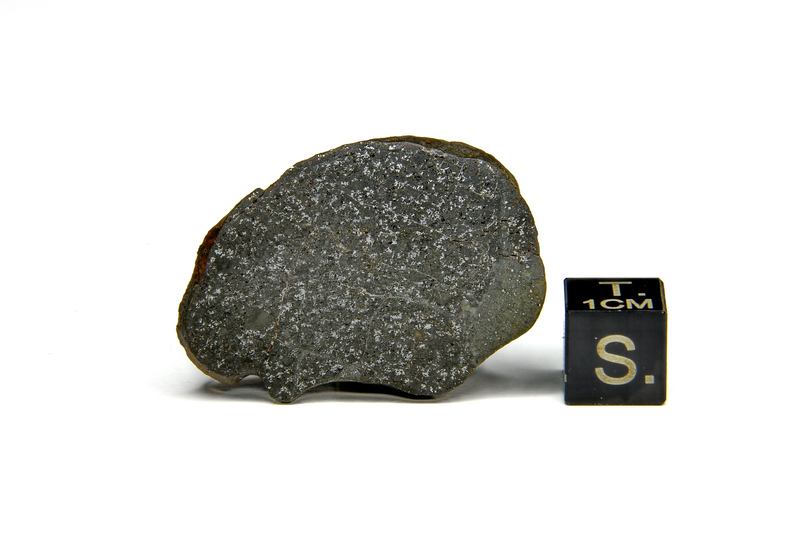 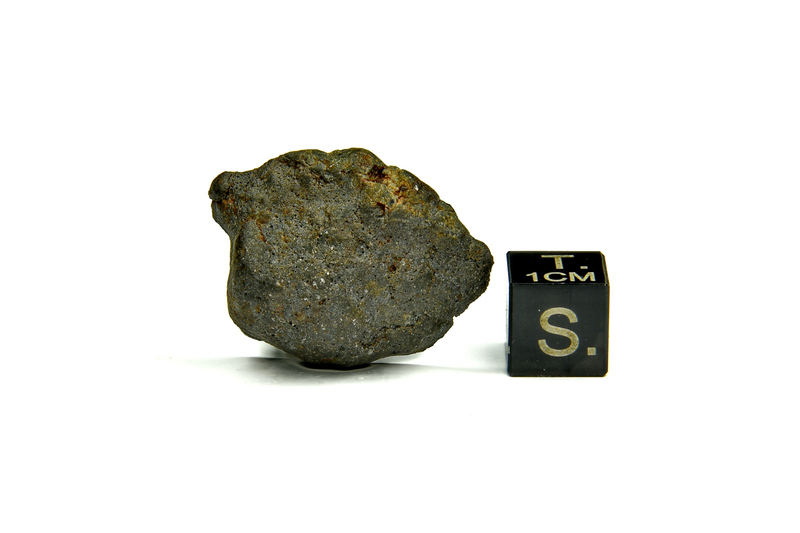 Whole specimens often show an unusual near-spherical shape and a rich, dark remnant fusion crust. 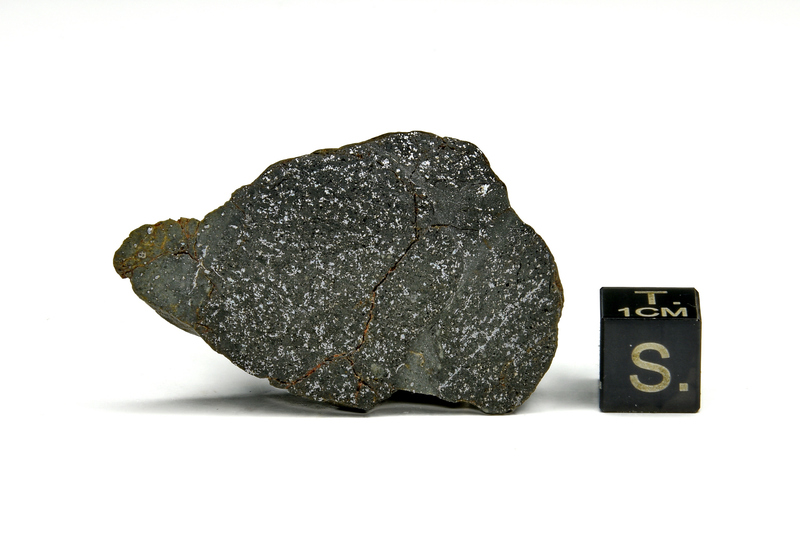 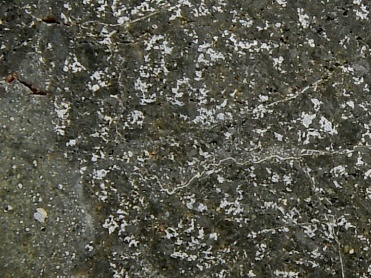 Prepared specimens display extraordinary amounts of nickel-iron flecks, and larger slices sometimes contain metal veins and blebs. 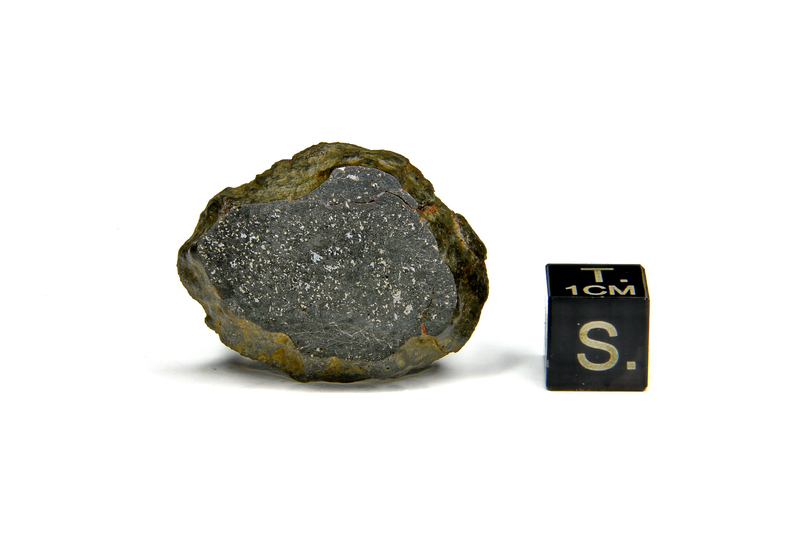 A unique and visually intriguing new find that is sure to delight collectors. 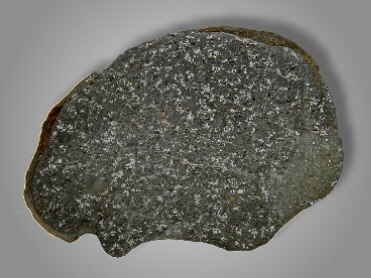 Currently this material is under classification at Arizona State University. 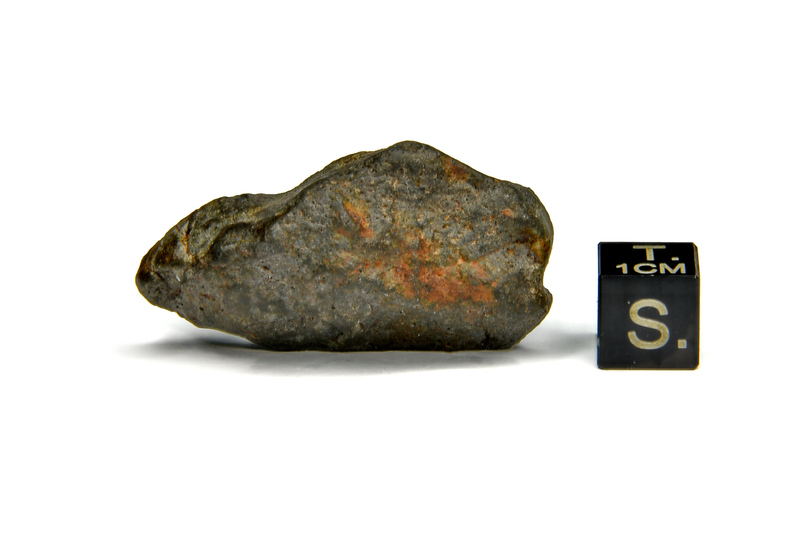 Letzte Änderung am Sonntag, 31. 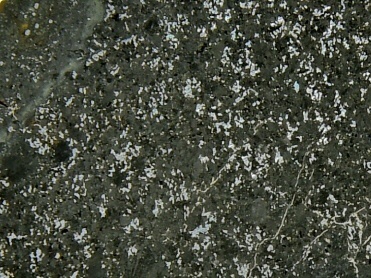 März 2019 um 10:24:23 Uhr. 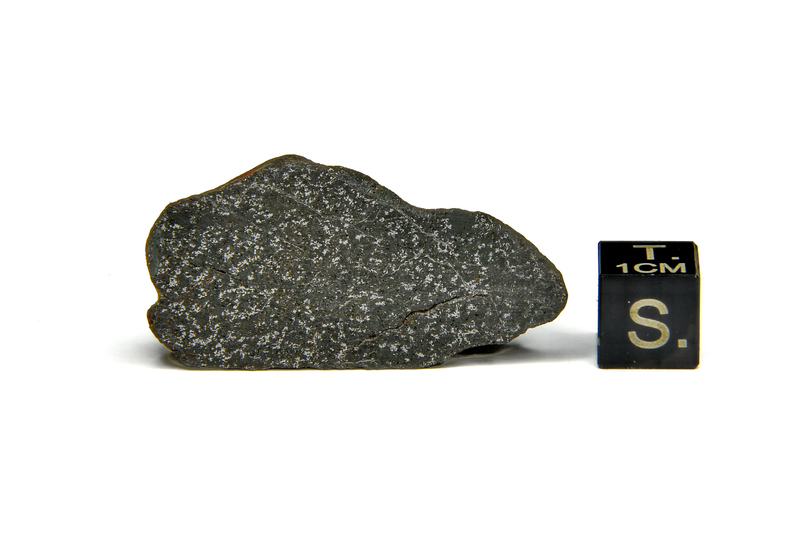 Zugriffe heute: 4 - gesamt: 148.